Welcome to StoneRidge Vacation Rentals in Sunriver Oregon. 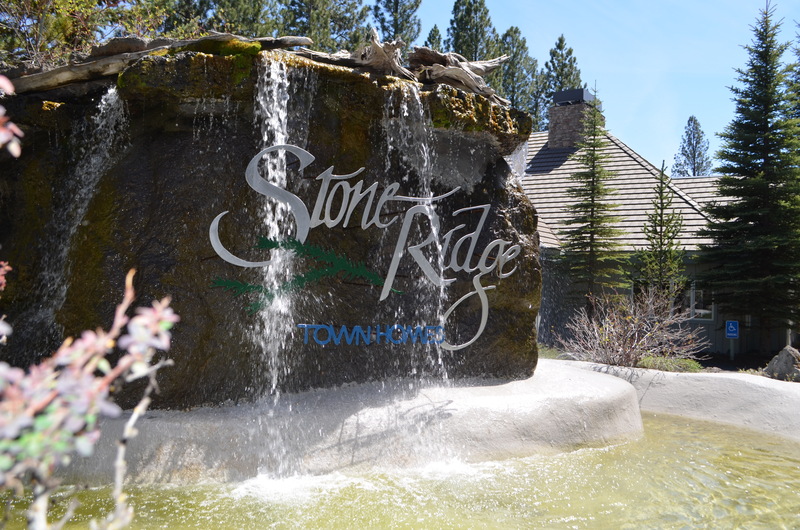 At StoneRidge Townhomes we provide a unique Sunriver vacation experience – recently renovated vacation homes in a park setting all within a few minutes’ walk of the Village at Sunriver. Our property rentals are very nicely appointed and are reasonably priced. Our guests are very satisfied with over 90% coming back. 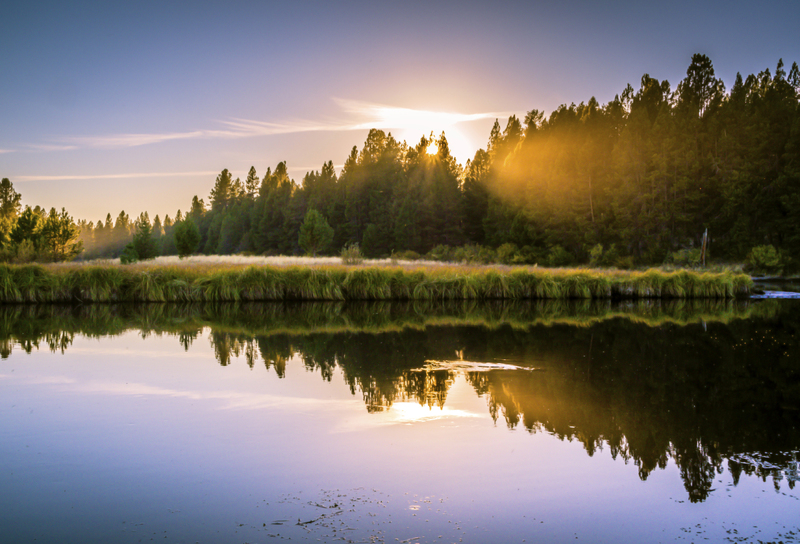 Sunriver is a great place for a family get-together, corporate meeting, golf or ski vacation. Please use our vacation property availability page to reserve your StoneRidge Townhome, or Contact us at 800.255.2506, or [email protected] for more information on our Sunriver Vacation Rentals.